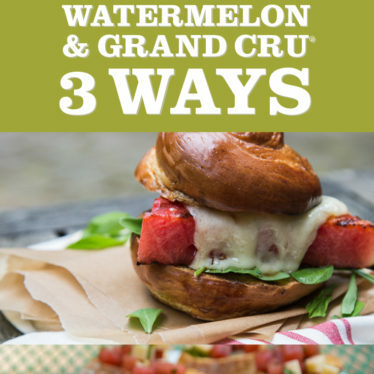 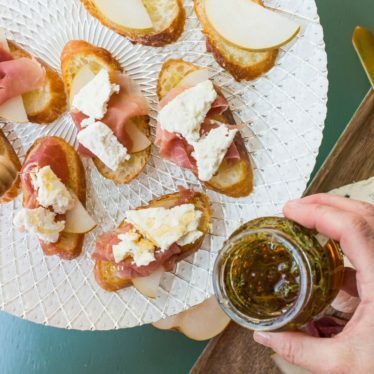 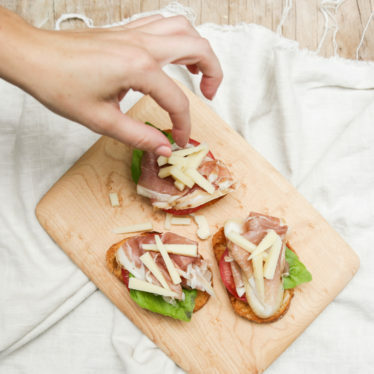 You can’t go wrong with crostini, especially topped with Grand Cru and prosciutto. 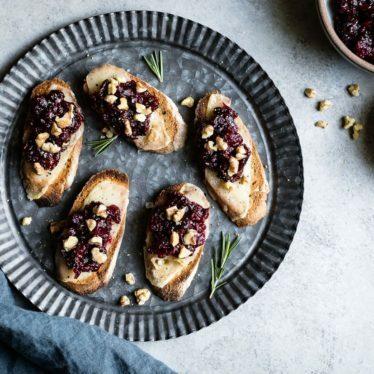 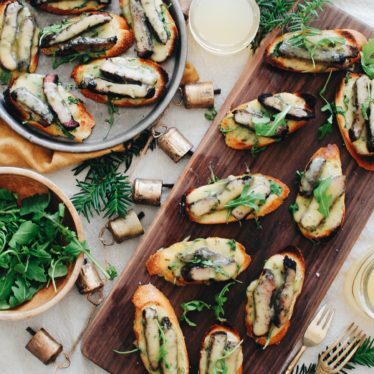 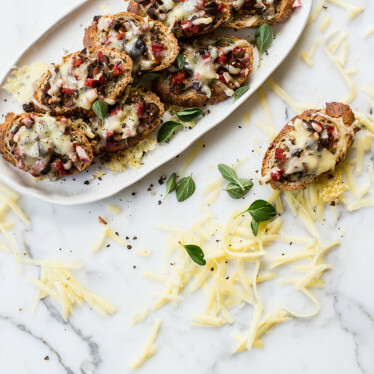 Upgrade your appetizer game this spring with these delicious Havarti Blackberry Crostinis. 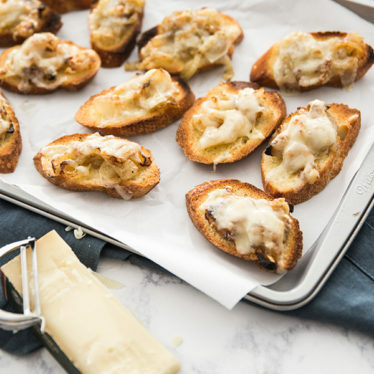 They’re the perfect combo of savory and sweet. 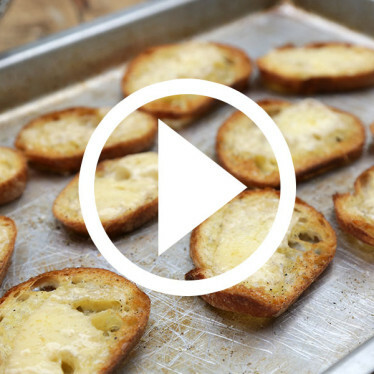 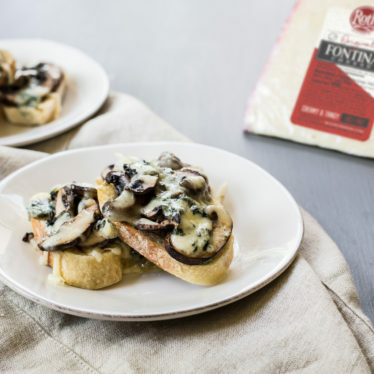 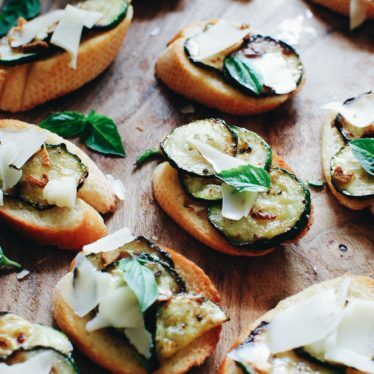 This quick, oozy crostini with buttery Havarti is easy to love.